Google packed the Pixel 2 and Pixel 2 XL full of the latest in most smartphone tech, but one area they are ahead of everyone is in the SIM card department. 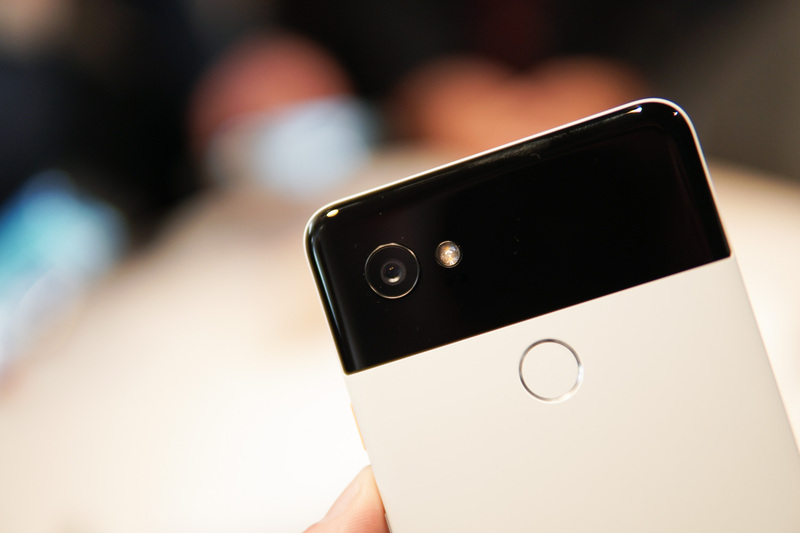 The Pixel 2 phones include an eSIM, which is an embedded SIM that lets you quickly connect to a carrier without having to pop open your phone to slide in a SIM card and take whatever steps necessary to acquire said SIM. Why is that important? It’s important because an eSIM allows a carrier to activate your phone without the need to head into a store and get a SIM card. Of course, carriers would have to support this idea and almost none of them do. At this time, the only carrier that works with the Pixel 2 eSIM is Project Fi, which is Google’s own service. If you buy a Pixel 2 from the Google Store or Project Fi, you’ll be able to walk-through the setup to Project Fi during the first boot if you want. That means you can sign-up for new service and join Project Fi or active your current subscription without having to open up the phone. That’s pretty cool, right? Google says that they are piloting eSIM and hope to share their findings with industry partners. Because in the end, wouldn’t it be great if you could just buy a phone and activate it without the extra step of having to order a SIM or head into a carrier store? Yes x1000.